In the popular imagination, retirement marks the end of a person’s income generation. The reality is that many seniors continue to have a healthy income well beyond their last day of work. 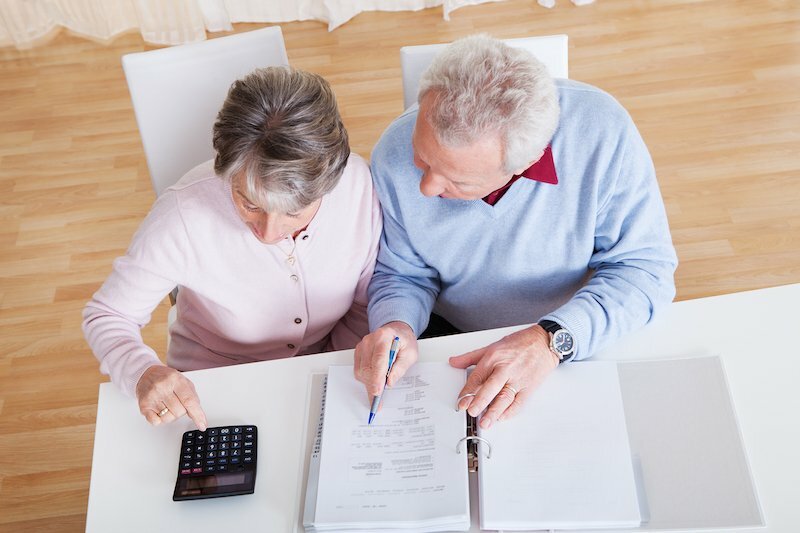 Understanding retirement income, how it works, how it’s taxed, and how to get more of it can help you plan for a brighter financial future. It’s that time again. Tax preparation commercials promise massive tax refunds. At intersections across the country, dancing characters try to lure motorists into the neighborhood accounting shop. Meanwhile, millions of people across the country scramble to get all of their paperwork together in time. 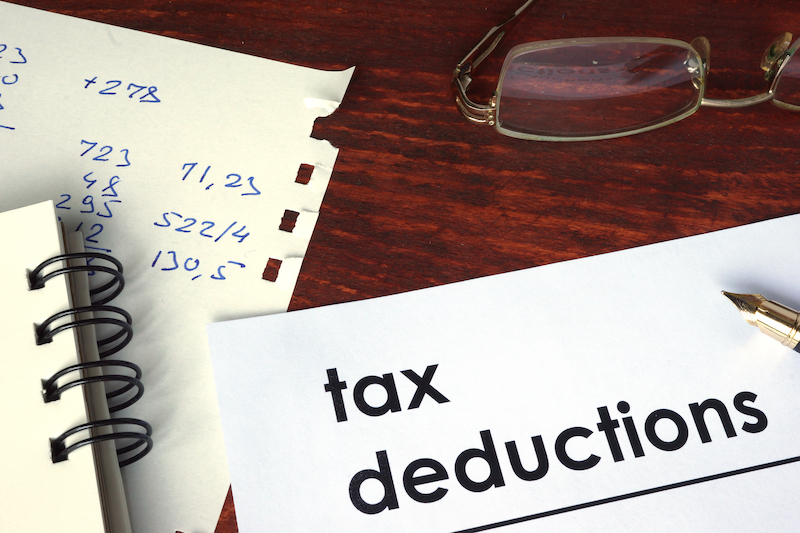 Tax season can be a time of excitement, as a person eagerly awaits the refund they hope will fund a big purchase. Or it can be immensely stressful, producing a large bill and potentially a pile of debt. No matter where you fall on this continuum, a little knowledge can help you keep as much of your own money as possible. Many families struggle with whether senior assisted living is the best option for their loved ones for a variety of reasons, not the least of which is cost. Adult children may realize the benefits of such a move but see the price and wonder if it’s truly worth the money. Often, they come across the “sticker value” of how much senior assisted living is and don’t quite understand what goes into the cost. This is a video from one of our partners, Life Care Funding. 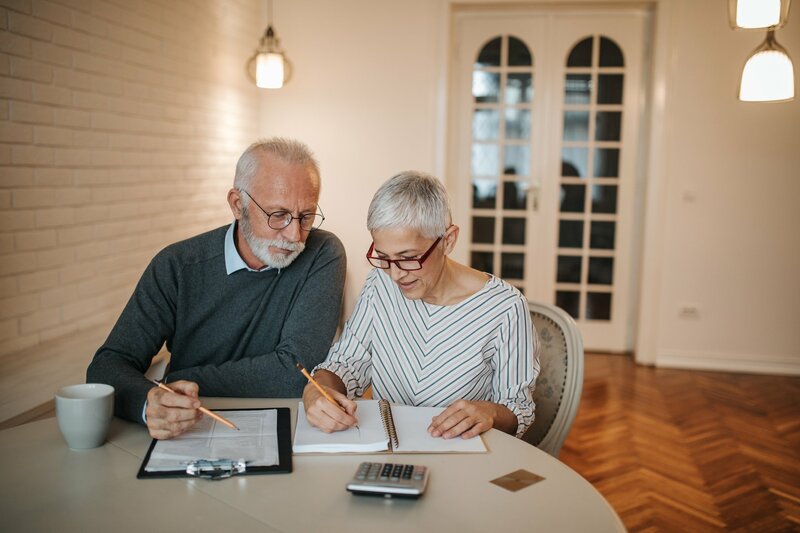 It explains how you can convert your life insurance plan into an immediate long term care benefit account that can be used to pay for the cost of senior care, such as assisted living, independent living or memory care. Several of our residents use this service and it works great for them.